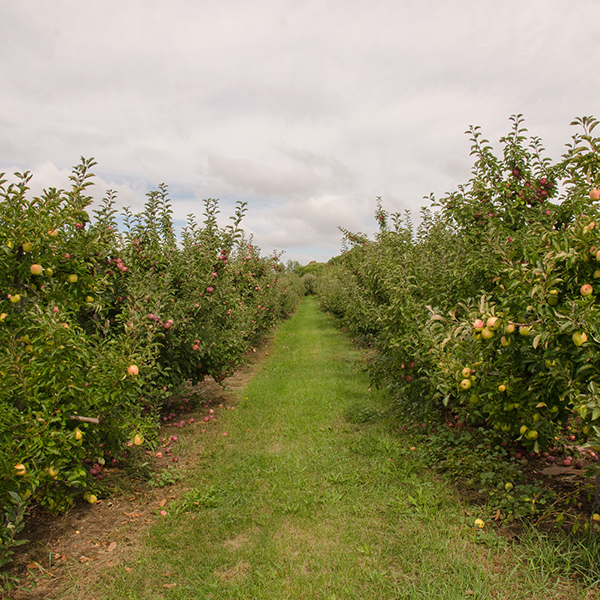 Cold Spring Orchard is a research and education facility of UMass Amherst located just 14 miles from campus. 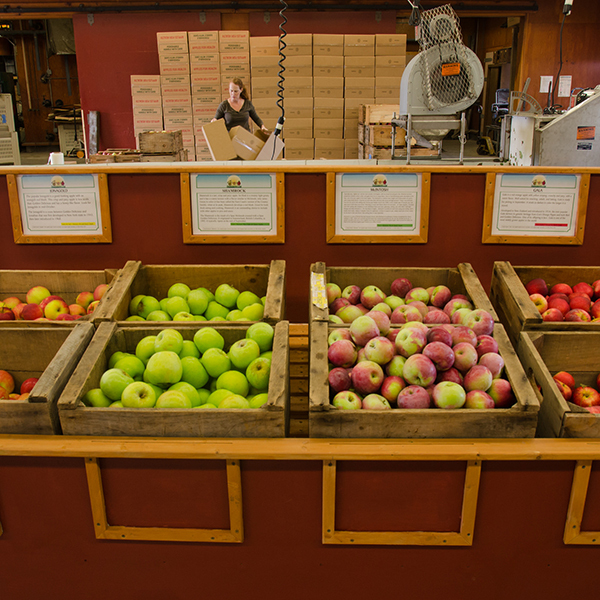 They have more than 100 varieties of apples and a gorgeous view of the Holyoke Mountain Range. Cold Spring Orchard sells products like honey, cider, peaches, pumpkins, and all kinds of jam to the local community. They also offer informational school tours for ages ranging from kindergartners to high school and vocational school students. Many of the apples in the dining commons are sourced from Cold Spring Orchard. Shawn McIntire, the Farm Superintendent for Cold Spring Orchard, has been with Cold Spring Orchard for 22 years. He works with professors on research, manages the wholesale and retail accounts, and works with students.